Humanitarian courses of English Language are being organised as follow up of the project "Communication zone". 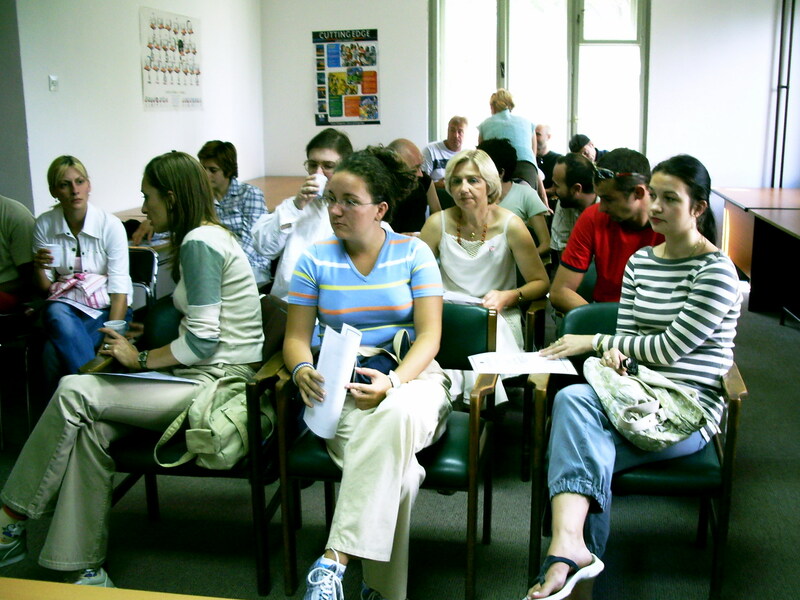 This project is being organised in cooperation with National employment service in Zrenjanin in order to enhance the chance of people to get a job. Courses consist from 6 levels, where after the completion of each level, trainees get appropriate certificate. Courses conduct experiencer English Language Proffesors.